Fr Sean McDonagh will present a talk entitled “Climate Change – Our Response” at the Maldron Hotel on Thursday 3rd August 2017 as part of a general “environment day” at the 2017 Spirit of Mother Jones summer school. Fr. 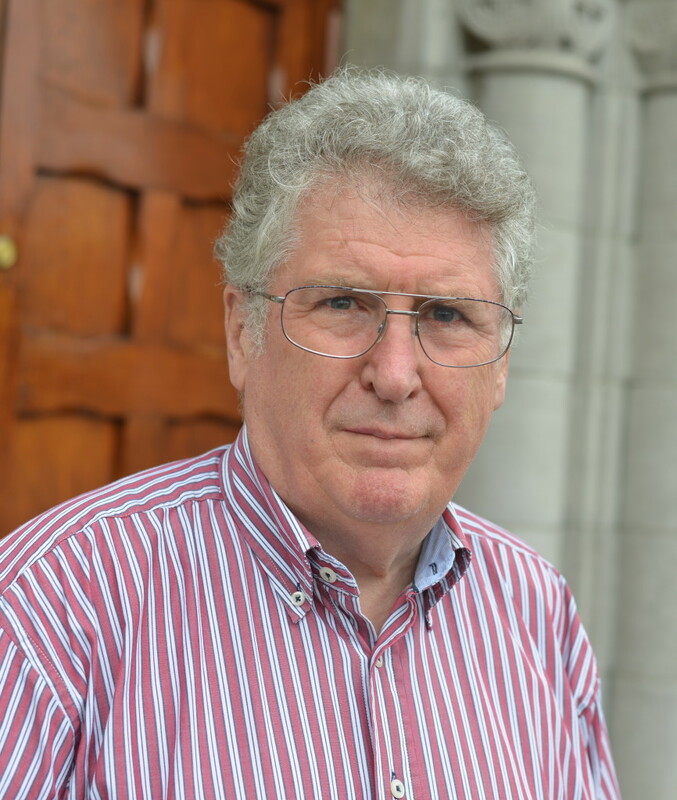 Sean McDonagh was born in Nenagh, Co Tipperary in 1944 and was ordained a priest in the Columban order in 1969. He was sent to work in Mindanao in the Philippines where he spent four years working in Oroqueita City. Later he worked amongst the T’boli indigenous people near Lake Sebu where he witnessed at first hand the destruction of the local forests. Thus began his environmental activism which has led to a huge literary output and his travels across the world explaining that environmental destruction leads to global poverty especially amongst the poor. He highlights the causes and effects of climate warming, the lack of access to fresh water, the destruction of our oceans. He opposes the patenting of seeds and animals and warns of the dangers of genetic engineering which concentrates power and control over food production in a few unaccountable multinationals. In 2006 he published Climate Change: The Challenge to Us All in which he discusses the consequences of Global Warming. His is a passionate and urgent call to all, including the churches to become active in ensuring solutions are found. Fr McDonagh has written numerous articles and papers for various newspapers and magazines around the world. 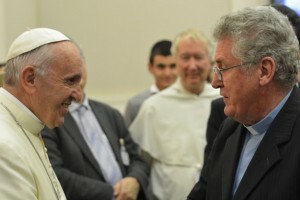 He is a strong advocate for Pope Francis’s recent Encyclical on the environment, “Laudato Si – On Care for our Common Home”, described by many as the most revolutionary papal encyclical ever. He argues for the Church to become the catalyst for the change needed to safeguard the planet. Currently President of An Taisce: The National Trust for Ireland, Fr Sean has assisted many environmental organisations over the decades. He is a proud Tipperary person and enjoys the game of hurling. Climate Change: As a result mainly of the combustion of fossil fuels, there is an accumulation of carbon dioxide and greenhouse gases such as nitrous oxides in the atmosphere leading to the rise in average global temperatures by 0.6 C degrees in the past 100 years but scientists are predicting that the earth’s temperature could rise by between 1.4 C degrees this century. 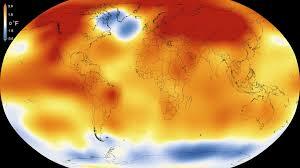 Many scientists also predict that this rise will have catastrophic results for the earth. High temperatures, heat waves, rising sea levels, violent storms, loss of food production, loss of wildlife, water shortages, the list is endless. But one thing is clear- it will have a major change on the world as we know it. On Wednesday 19th July 2017, the Irish Government produced the National Mitigation Plan which detailed 106 ways to reduce the impact of Climate Change in Ireland. It promised a “fundamental societal transformation”. However Ireland is likely to be well short of reaching its target for a 20% reduction in emissions from the 2005 figures by the year 2020. Indeed emissions are projected by the Irish Environmental Protection Agency to increase 2015-2020 by between 10% and 20% in the transport sector and 5% in the agricultural sectors. These are the big emitters with Agriculture contributing 33% and Transport 20% of all greenhouse gas emissions in Ireland. The Paris Agreement aims to restrict global temperature rises to well below 2% above pre-industrial levels and is committed as a whole to reduce greenhouse gas emissions by at least 40% by 2030 compared to 1990 levels. Ireland is currently way off the mark! Will the latest glossy green brochure of the National Mitigation Plan be just another symbol of Irish indifference to climate change? Or are we all going to ensure we do not remain bystanders to the threat facing future generations? Fr Sean McDonagh will present his views on Thursday evening 3rd August at 7.30 at the Maldron Hotel, Cork.